i purchase it for INR 10000 around july of 2015, and i have to say this phone really amazed me in its early days, with good battery backup, good camera both front and back and powerful gaming performance. But soon as little time passed the heating problem, discharging problem, usual lag in performance were some of the key concerning issues. still camera stood out over the years. and now i feel it was altogether a good decision. now for as of today, i think its worth a short still it only supports upto 3g so that&apos;s a drawback in present scenario. I bought this cell phone coz it is budget friendly. The phone is very handy. It has a decent ram runs my all basic application. I like the look of this cell phone. no lags while playing games and watching movie. If you are a brand conscious guy and you are looking for a phone with cheap price then go for this phone. 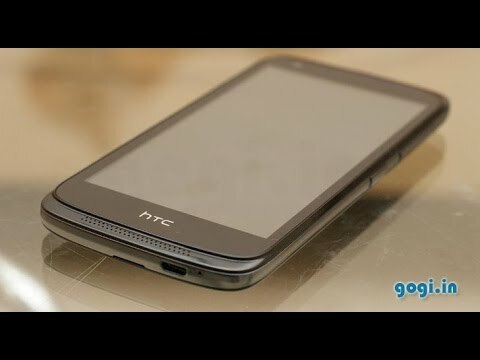 I have been using this since a long time and I feel it&apos;s a good entry level smartphone by a trusted brand, HTC. It sports a 4.7 inch display and gives a good visual experience. What I don&apos;t like is it&apos;s plastic body and no Gorilla Glass protection. 3 Pricebaba users have written their experience with HTC Desire 526G+ Dual Sim 16GB. If you own HTC Desire 526G+ Dual Sim 16GB, please do leave your feedback too. Lowest price of HTC Desire 526G+ Dual Sim 16GB price in India starts at Rs. 8,000 HTC Desire 526G+ Dual Sim 16GB is available on Amazon at Rs. 8,000. Prices updated on 23rd April 2019. The HTC Desire 526+ is the latest offering from HTC in 2015. The 526+ is the mid ranger from the Taiwanese Smartphone manufacturer to take on the likes of Samsung and Micromax. The phone is available on Red, Blue & Black colour.